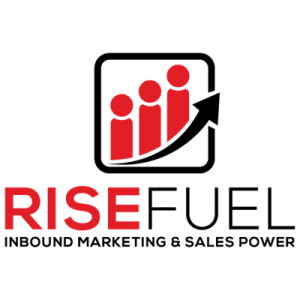 Leading market research firms Market Strategies International and Morpace bring clients closer to their customers through exceptional insights. The firms specialize in brand, customer experience, product development and segmentation research. Find sales leads with the #1 site for accurate business-to-business (B2B) email lists. 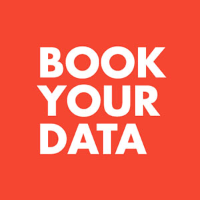 Get the verified contact information of those in your target industry with Bookyourdata.com. For over 30 years, MSP has been a principle authority on brand strategy, product development and experiential marketing for limitless products and services. 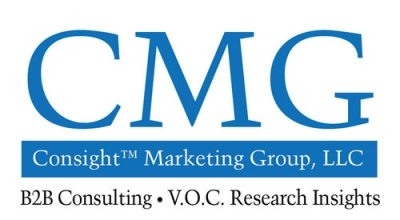 Consight is a combination of consulting and insight which has been developed from voice of the customer research. "We Uncover Insights to Drive Action for Clients." 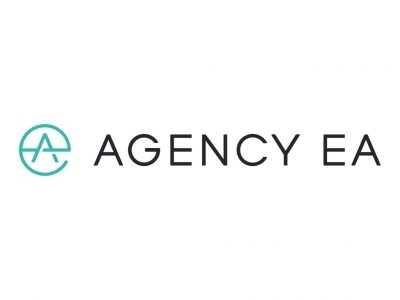 Agency EA is a full-service brand experience agency. We unite brands with their target audiences by creating exceptional user events, worldwide event programs, summits, conferences and B2B experiential campaigns.